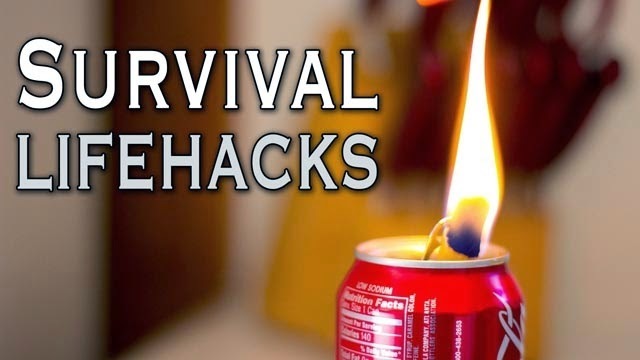 7 Survival Tips That Could Save Your Life. #2 Is Awesome! Have you ever wondered how to filter water, keep away the mosquitos or how to make a solar microwave? These tips might save your life one day. 1. Need some light in a pinch and a candle alone won’t cut it? Grab a soda can and cut open the sides, fold them out and place the candle in. This will reflect your light and give you some decent protection from the elements. For a visual preview of all of the tips in this list, watch the video!